Introducing the eye-catching My Little Pony Press on Nails set from Alex Toys will become an instant favourite of your daughter. Made of good quality nontoxic material, this is light in weight and is safe for your child to play with. 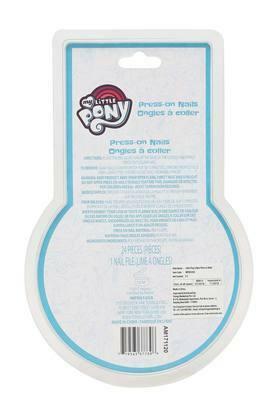 It is suitable for all kids above the age of six years. 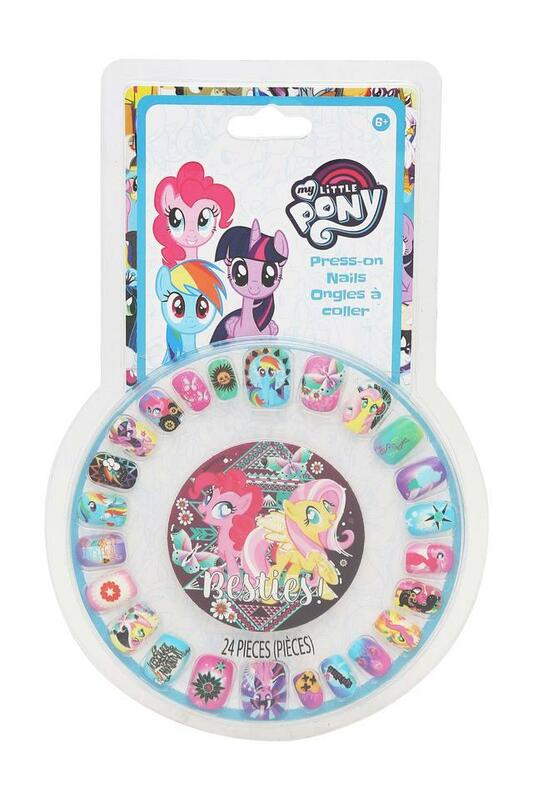 Let your little daughter make an impression wherever she goes with this My Little Pony Press on Nails set.